Nikonians Academy instructor Steve Simon will temporarily earn the role of "busiest workshop leader" during the month of July. One look at the Academy's "By Date" listing will show why. He loves traveling the world running photography workshops and his schedule for next month is intense with workshops in Toronto, New Orleans, Los Angeles, and San Francisco. Steve will be running our signature Masters series classes on the Nikon D600, D7100, D7000, D800, and D4. 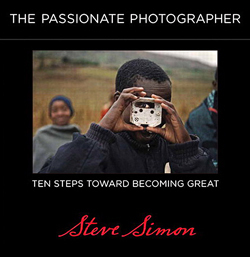 Additionally, he's bringing his famous The Passionate Nikon Photographer Two-Day Workshop based on his popular book The Passionate Photographer: Ten Steps Toward Becoming Great. Also in July, we have two workshops with seats still available. Our Iceland Photo and Bird Adventure scheduled for July 29 - August 6 has one seat open for an intrepid photographer looking to photograph the wilds of Iceland. The three-day Timelapse Photography Workshop in San Francisco (starting July 12) with Michael Mariant is a fantastic way to learn the ins and outs of creating stunning timelapse videos. There's hardly a better venue than San Francisco for a subject like this. Ever wonder which Camera Mode is best to shoot fill flash? Is it P, or S? 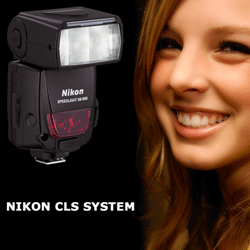 What about the coupling between the camera's metering system and the flash metering systems? Or what about the steps the camera and flash go through as you press the shutter? Find out all your answers in this weeks article here! You might want to switch to a search engine that claims they are not storing data of their users. I personally have switched to DuckDuckGo which seems to work well. There is an interview with their CEO here. Btw DuckDuckGo has a plugin for Firefox and other browsers. We are experiencing technical issues with the site and this has been going on and off for the last few weeks, which has led to (mainly) short outages. The IT team is working on improving the response of both the main site and our sub sites, such as galleries and blogs. The problems are related to the recent move we have made from our purely own hardware (we have had the Nikonians servers in our own 19" rack) to a completely virtualized environment (aka "VM"). This new VM setup is in theory great since it lets us do things from the IT side without downtime, but practically it has caused quite some issues for the community as a whole, with unplanned downtimes. It has kept the IT team up and running at impossible times and weekends. We trust that the main quirks are ironed out soon. In the meantime, we ask you to be a bit patient with us and specifically with the site. We know how bad it can be not to get the daily dose of Nikonians and NAS. 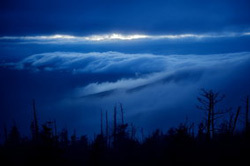 For the second year in a row, the Nikonians Academy is pleased to offer a 4-day workshop in Acadia National Park led by award-winning photographer and Academy faculty member Les Picker (www.lesterpickerphoto.com). Maine’s iconic Acadia National Park always ranks in the Top Ten list of the most visited, and for good reason. It is a photographer’s dream location with rugged ocean cliffs that glow golden during the magic hours. 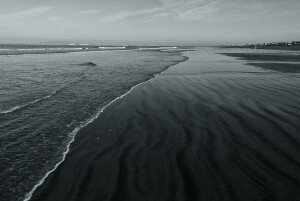 It features photogenic lighthouses, mountain peaks, evergreen forests, bubbling streams and vibrant fishing communities. Les lived near Acadia for ten years and did his graduate ecology research there, so few people know the park as well as he does. 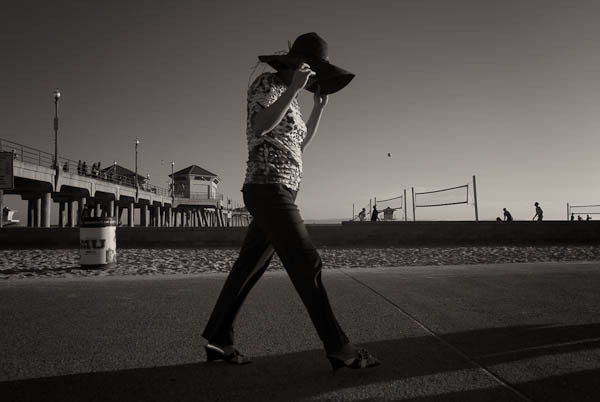 Join Les for a once-in-a-lifetime photo experience (starting October 10th). For more information, check the course description. "I recently returned from a Nikonians workshop led by Les Picker at Acadia National Park. In a word, it was outstanding. Les is an excellent teacher, photographer and leader. 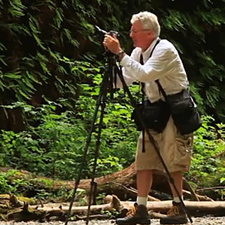 He was extremely knowledgeable about the Park and scouted out several beautiful photo venues in advance. He offered solid and comprehensive shooting tips geared to our individual needs and provided insightful feedback after each shoot. Perhaps most important he provided additional opportunity to review and improve our images after we returned home from the workshop. He was genuinely interested in our progress and it didn't end with the workshop. I recommend the workshop without reservation and look forward to attending another one with him." 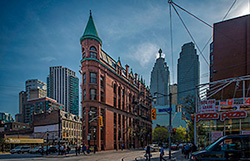 In other Nikonians Academy News, our Toronto, Ontario, and New Orleans, Louisiana workshops are coming up quickly during the first half of July. 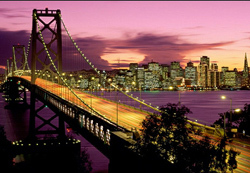 Also, our Timelapse Photography Workshop with Michael Mariant in San Francisco (starting July 13) is sure to be a hit with those who desire to learn the ins and outs of high-quality timelapse photography. 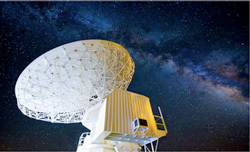 The schedule for this three-day session is a different from typical technical workshops in that much of the instruction takes place in the field. This helps you fully "read" the scene in order to learn how to calculate the correct sequence methods. 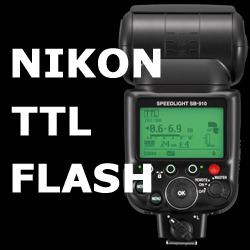 Did you know that the Nikon TTL Flash Metering System is not actively coupled to the Camera metering system? They use the same metering sensor in the camera, but act independently. Find out what else is important that isn't always documented, and learn the tricks of the trade! Sexton has had extensive experience in leading photography workshops and continues to present engaging and inspiring lectures that move audiences. His lavishly produced books and posters are stunning; you cannot help but be moved viewing the black and white photographs of the natural and human environments that have attributed his success. He has lectured at many Museums and Universities. His work is in numerous permanent collections and exhibitions, and he has been the subject of many articles in the photographic press. One of our most popular Nikonians Academy photo adventures begins in two weeks and your workshop leader has a few seats left. 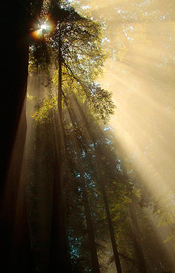 Michael Mariant's four day Giant Redwoods of Northern California workshop starts June 27th. Class size is limited to 10 participants only, to maximize interaction with your instructor. "Our instructors are busier than ever running these workshops because we love sharing our knowledge in order to help you achieve your photographic goals. This year, we have workshops all around North America (USA and Canada) as well as England, Germany, Italy, Iceland, Tanzania, and Australia. Join us for a photo experience you'll never forget." Steve Simon is running Nikon D800, D4, D600, D7100, D7000 and the Passionate Nikon Photographer workshops this July and August in Toronto, New Orleans, San Francisco, Portland, Oregon and Victoria BC. These classes are consistently rated as top notch by those who attend. Meanwhile, Mike Hagen leaves for Iceland at the end of July, and then heads out for Tanzania in November. During the week-long workshop in Africa you will be photographing the Serengeti, Ngorongoro Crater, Lake Manyara, Tarangire and at private luxury tent camps throughout Northern Tanzania. 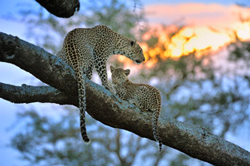 All this comes with private Land cruisers, professional wildlife guides, catered meals and excellent accommodations. Class size is limited to 12 participants and this number includes your Tour Leader. 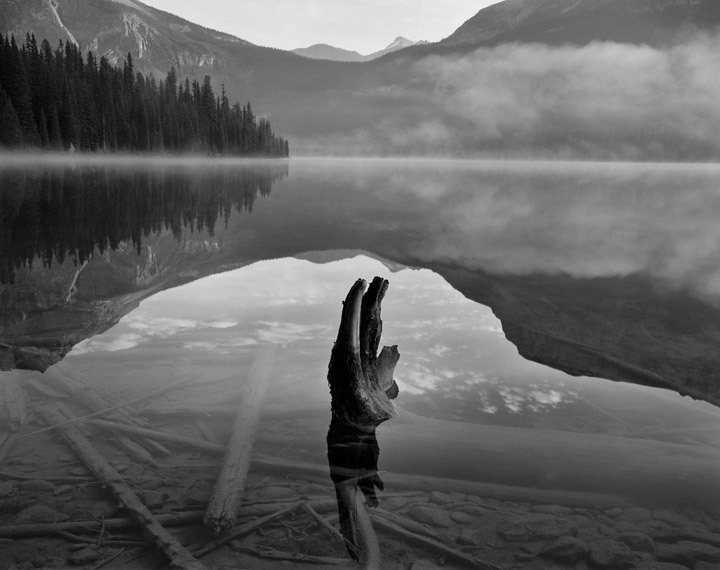 Fall is one of the Academy's busiest seasons for outdoor and nature photography. The entire staff encourages you to join a photo adventure trip with Jim Stamates, Lester Picker, Winston Hall, or Michael Mariant to some place wild. 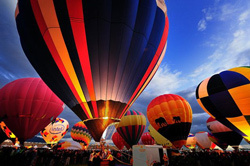 This fall, they have trips planned to Yellowstone NP, Grand Teton NP, Acadia NP, Eastern Sierras, and New Mexico for the annual Albuquerque Balloon Fiesta. Your portal to all information on workshops and photo adventures can be found at the Nikonians Academy home page. 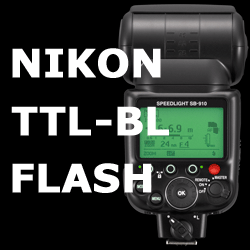 In a 5 part series of articles - Nikon CLS Practical Guide, you'll have an in depth view of Separating Metering Systems, TTL Flash Metering System, TTL-BL Flash, and more. Learning to adjust different backgrounds at will, especially with Flash Photography can be complex. However, a few concepts, tips & tricks, and with plenty of practice, you'll be a pro in no time! Let's read the first, in this 5 part installment. You've got questions--Nikonians co-founder J. Ramón Palacios (jrp) has answers. 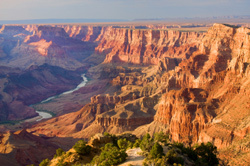 He has just posted the Annual Nikonians Photo Adventure Trip (ANPAT) FAQ's for the trip to Northern Arizona this year (October 5-12). The FAQ's cover costs, lodging, luggage, arrival and departure itinerary highlights, tips on special items and clothing to bring, and much more. Check it out. The ANPAT is the Nikonians field event of year, and seats for this 13th edition are going fast. The enthusiasm and camaraderie on the ANPAT is contagious, and is something you truly have to experience to believe. Even though this trip isn't a traditional photography workshop, people who come always are amazed at how much they learned and how many new tips & tricks they take away for their own photography. 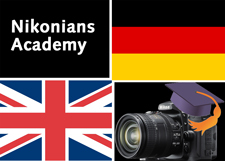 Nikonians Academy Director Mike Hagen tells us in addition to workshops already scheduled in Italy and Australia, the staff has just added new workshops for The United Kingdom and Germany. "Thanks for one of the best photographic learning experiences I’ve had. And I’ve had a lot. I could not have designed a more efficient way to learn the art and science of photography of architecture. Thanks for all the work you put into this, and for going above and beyond, way beyond, what we expected from the workshop." "I attend a lot of workshops, and your class stands out as the most impactful and useful. Your guidance during the lecture and review was immediately applicable and actionable, and I know I have become a better photographer already. The number of 'aha!' moments was impressive, and my one regret was that it wasn't a full week - or longer - workshop." With Rick's proven track record as a springboard, the Academy has decided to add a whole host of new cities around the world to the Urban and Street Photography schedule, including Berlin, Germany and Cambridge, England. In the same spirit of bringing our best workshops to other points on the globe, Steve Simon has just added new workshops for London and Manchester, England this coming September. His workshops are Master the Nikon D600, D7000 & D7100 In Depth, Master the Nikon D800/D4 In Depth, and his internationally acclaimed The Passionate Nikon Photographer. We still have a few seats available for our Giant Redwoods of Northern California workshop with Michael Mariant. Also, the very popular Eastern Sierra workshop this October is down to the final two seats remaining. In July, our we bring our best-selling Master's series workshops and Passionate Photographer workshops to Toronto, New Orleans, Los Angeles, and San Francisco. 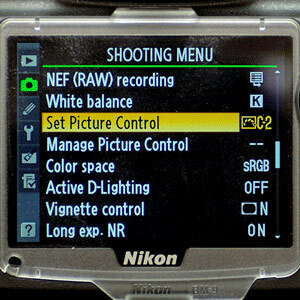 Nikon Picture Controls - lets you control how your image appears in several ways. Each control has a specific effect on the image’s appearance. If you’ve ever shot film, you know that there are distinct looks to each film type. No two films produce color that looks the same. Want to learn more?